South Africa’s largest chef school and the country’s foremost hospitality educator have signed an agreement with a leading online training company in the hospitality sector. 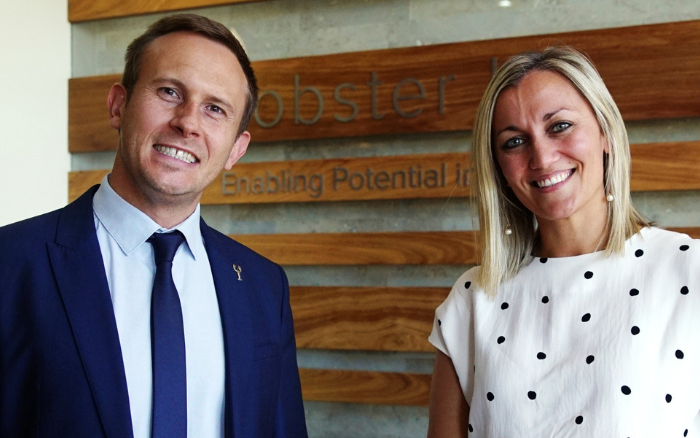 Both Capsicum Culinary Studio and The Private Hotel School (TPHS) have partnered with Lobster Ink, the hospitality industry’s training partner of choice. This means that all Capsicum and TPHS students will have access to a selection of courses – at no extra cost. The courses are comprised of detailed videos, via their enterprise-class learning platform and used by some of the world’s finest hospitality establishments. ProChef®, an internationally-accredited training programme for contemporary chefs and culinary teams, is part of Lobster Ink’s extensive learning library. It teaches core food science principals, the latest techniques and the why behind the how. “Three factors led to the decision to acquire the Lobster Ink product into our teaching and learning portfolio – the nature of the current generation of students, technological advancements and the demands placed on higher education institutions to adequately prepare students for the workplace. Pretoria: Menlyn Square, Ground Floor, South Building, 134 Aramist Ave, Waterkloof Glen. Johannesburg: 3 Keyes Ave, Rosebank. Port Elizabeth: 67 Newton Street, Newton Park. Cape Town: 6th Floor, Rex Trueform Office Park, 263 Victoria Rd, Salt River. Durban: 300 Granada Square, 16 Chartwell Dr, Umhlanga Rocks. For more information see the Capsicum Culinary School. For more information see the Private Hotel School. 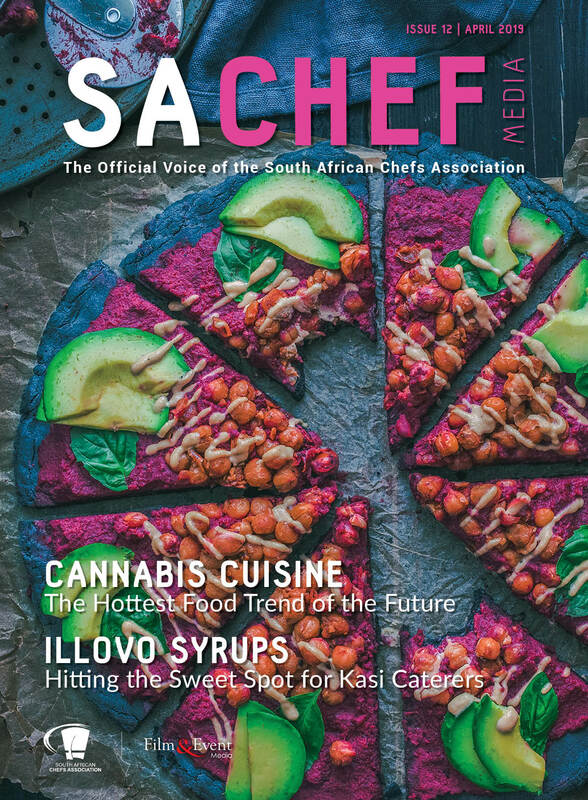 In issue 12 of SA Chef, we take a look at cannabis cuisine, the hottest food trend of the future, find out how Illovo syrups are hitting the sweet spots for Kasi caterers.